Diabetes is a group of diseases that result in high blood sugar. People with diabetes—an estimated 300 million worldwide—face a considerable challenge: to keep track of blood glucose, diet, and exercise, and to monitor the health of their bodies, combat the disease, and ward off serious complications. The mission of Diabetizer, based in Hannover, is to improve the lives of diabetics. To that end, Diabetizer developed a platform that interfaces between information systems and measuring devices, securely and confidentially. It encrypts data it collects and provides a database for diabetics and health care providers. Via algorithms, it analyzes blood glucose, diet, exercise, and physical factors such as blood pressure, pulse, cholesterol, and weight. The potential market for Diabetizer is significant, but so were the startup costs. 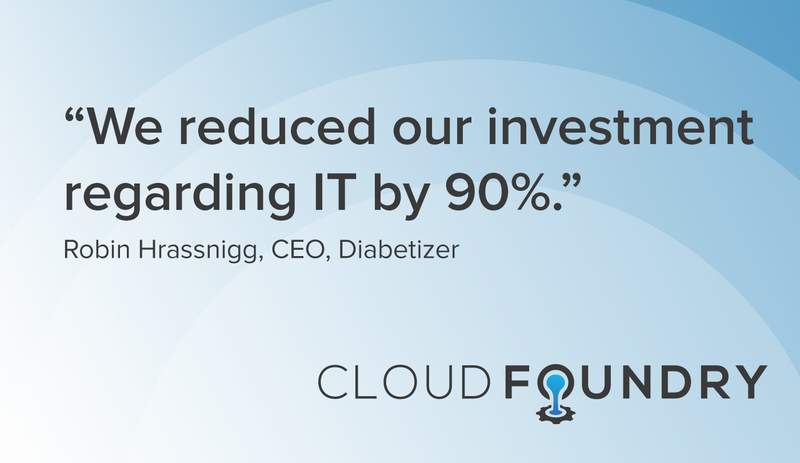 In 2013, Diabetizer chose IBM Bluemix, based on Cloud Foundry, to develop its app and bring it to market. Without having to invest in its own infrastructure, it had the flexibility of paying for just the resources and services it uses. “We reduced our investment regarding IT by 90%, and that helped us very much,” said Robin Hrassnigg, CEO of Diabetizer. Hrassnigg, who has type 1 diabetes, wanted to harness the power of technology to collect and manage health information via a simple-to-use application. Diabetizer was drawn to the cloud, coupled with cognitive computing, as the way to integrate and manage data. 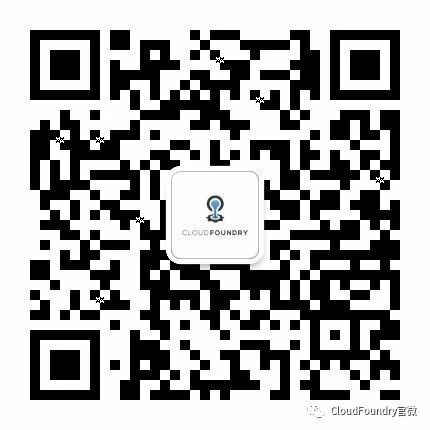 With Cloud Foundry, Diabetizer was able to speed up application development and integrate with useful services on multiple clouds via APIs. “We decided to use Bluemix because of the easy API integration,” Hrassnigg said. “They have an API connection to RunKeeper from the IOT side. It was easy for us to implement our coding in Bluemix, and the costs were very low. That is a very big benefit for us—to act very fast,” he added. “And we think also for the future, we have a good base to integrate with new partners and have much faster development on standards. Diabetizer offers a B-to-C mobile app, open to anyone to use, but its core business is a B-to-B model. Insurance companies white label the mydiabetizer app and offer it to the people they insure. For example, Gothaer, a private German insurance provider, offers the IOS and Android apps to its customers to help them stay healthy and keep their blood sugar under control, Hrassnigg said.